For more than 30 years, Lawrence University Professor of Music Kenneth Bozeman has studied the relationship between singing and vocal acoustics. 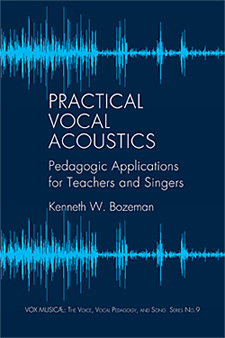 The long-time voice teacher in Lawrence’s conservatory of music has turned that research into the 16-chapter book “Practical Vocal Acoustics: Pedagogic Applications for Teachers and Singers” (Pendragon Press), a methodical approach designed to help voice teachers better apply the principles of vocal acoustics to their instruction. The book is available through Pendragon Press and Amazon.com. 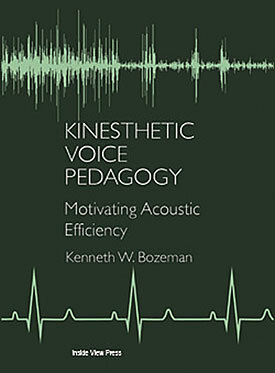 In his book, Bozeman provides a general understanding of acoustics, explains how harmonics and formants interact to create resonance and offers specific science-based exercises. He also provides perspective on two software programs — Madde voice synthesizer and VoceVista — outlining the strengths and limitations of each. “With its solid scientific background, ‘Practical Vocal Acoustics’ helps to establish a modern approach in teaching how to sing: less myth and more facts,” said Herbst. Bozeman will teach a seminar at Bjorklunden, Lawrence’s northern campus, next summer (July 19-24, 2015) based on the principles in his book. 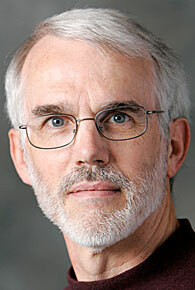 A member of the Lawrence faculty since 1977, Bozeman is chair of the voice department, teaching voice, voice science and pedagogy. He also serves as chair of the editorial board of the National Association of Teachers of Singing (NATS) Journal of Singing. 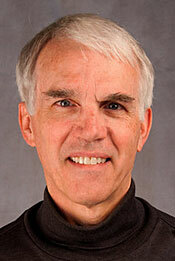 He has been recognized with both of Lawrence’s teaching awards — the Young Teacher Award in 1980 and the Excellence in Teaching Award in 1996 — and his students have sung with the Metropolitan Opera, Houston Grand Opera, Boston Lyric Opera, Deutsche Oper Berlin and San Francisco Opera, among others. Last summer, Bozeman was honored as one of only four master teachers selected for the (NATS) Intern Program, a national mentoring program in which master teachers spend two weeks working with select younger teachers in vocal pedagogy.